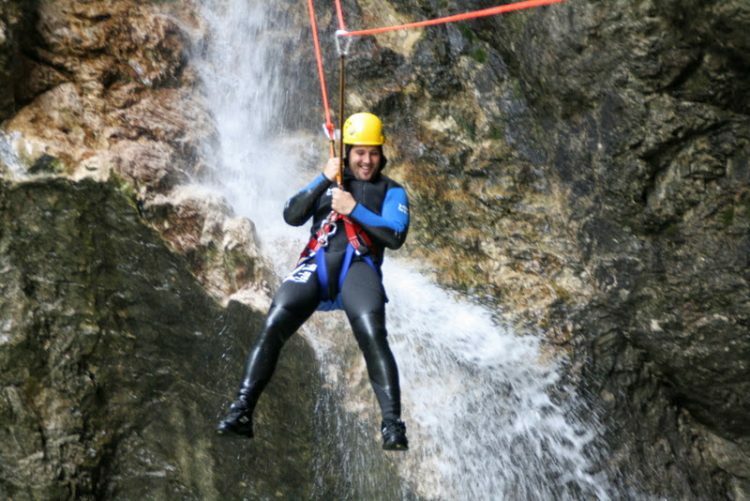 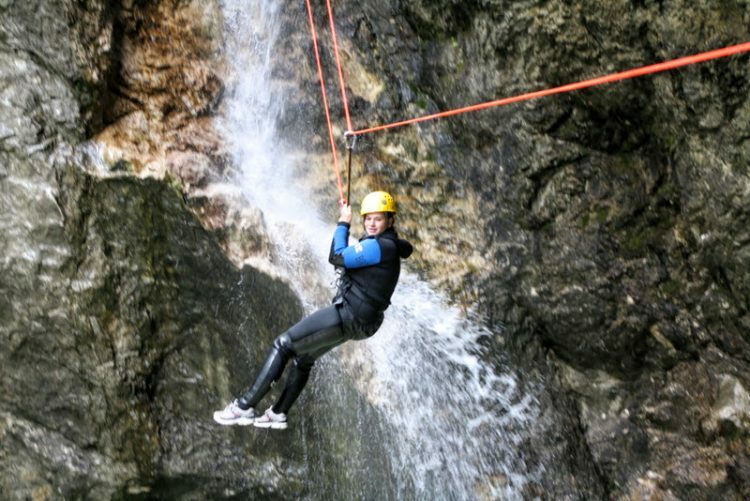 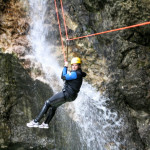 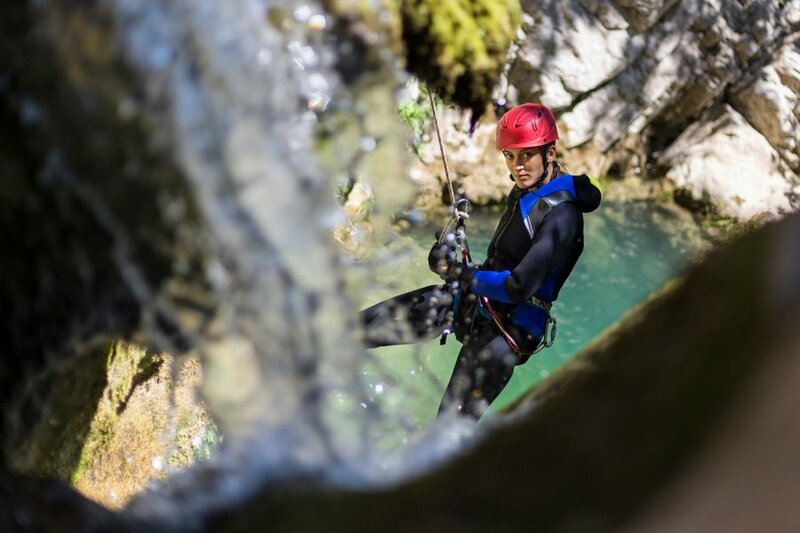 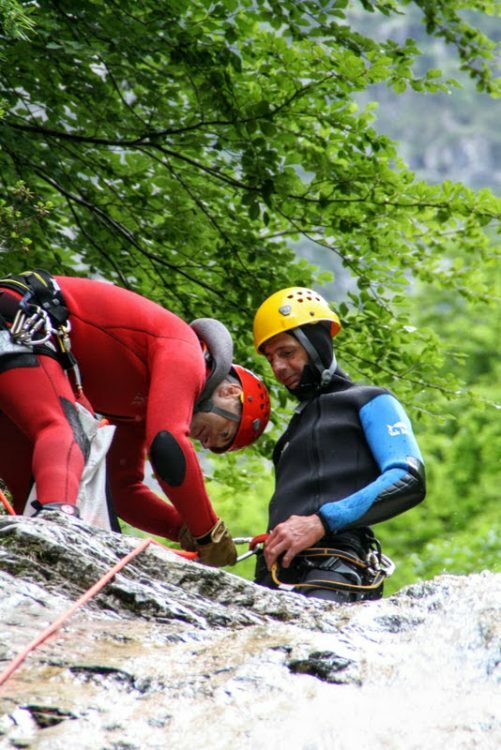 You will love Fratarica canyoning if you are rappelling enthusiast and have no fear of heights. 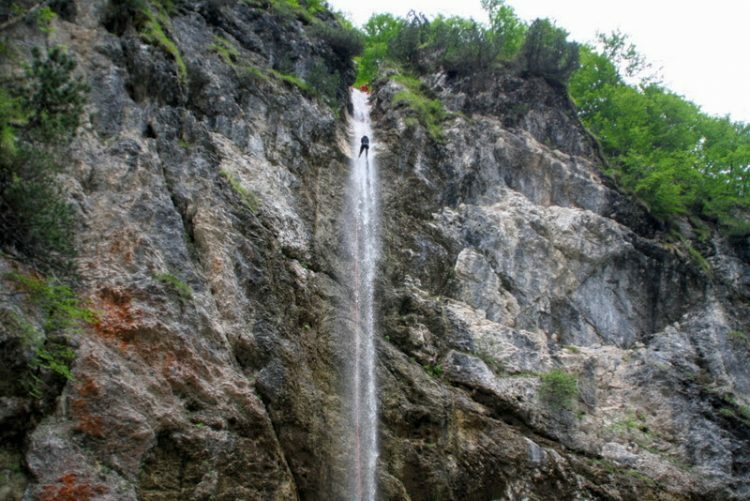 There are 5 awesome waterfalls, the highest being 50 meters high. 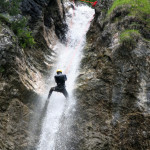 Fratarica is not only about crazy high waterfalls. 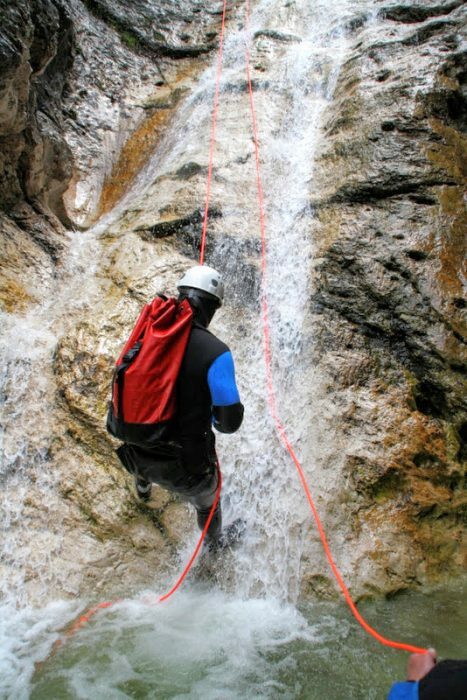 It’s also about exploring hidden corners of wild nature where only rope can take you. 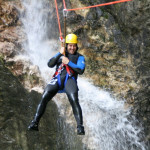 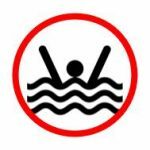 You can find many water, land and air activities we organize. 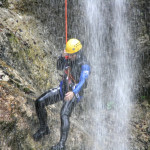 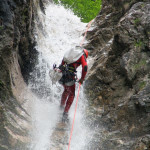 Canyoning in Fratarca takes about 4 hours. 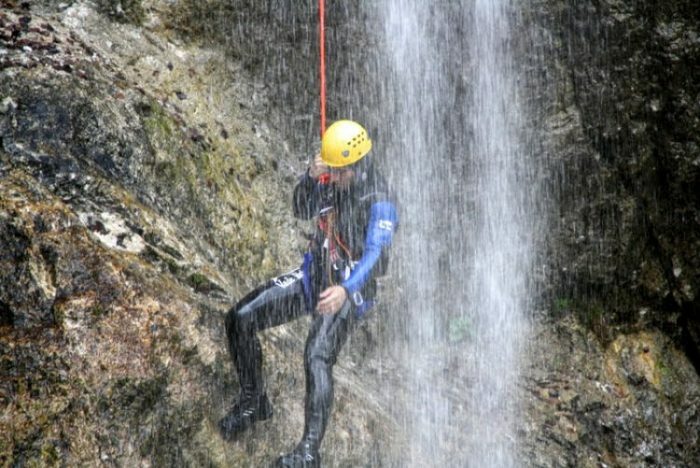 However, Fratarca canyoning is quite physically demanding so we don’t recommend booking another activity on the same day. 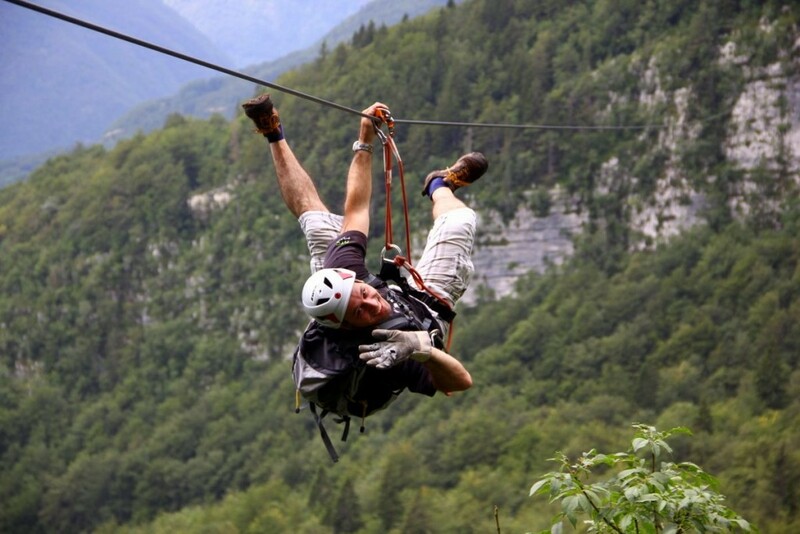 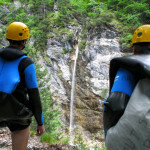 But, if you plan to stay in Bovec for more than 1 day, feel free to join us for more adventures. 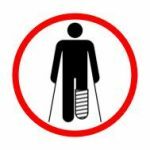 We’ll be happy to assist if you need help with your travel plans. 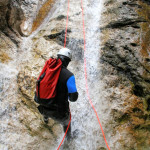 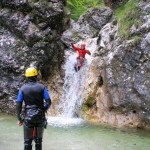 If canyoning in the Fratarca canyon is on top of your wish-list please make a reservation at least 5 days in advance. 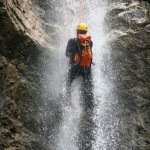 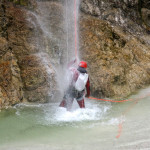 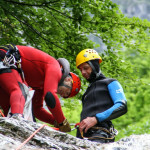 Fratarca canyoning takes a lot more preparations and organizing than any other activity we offer. 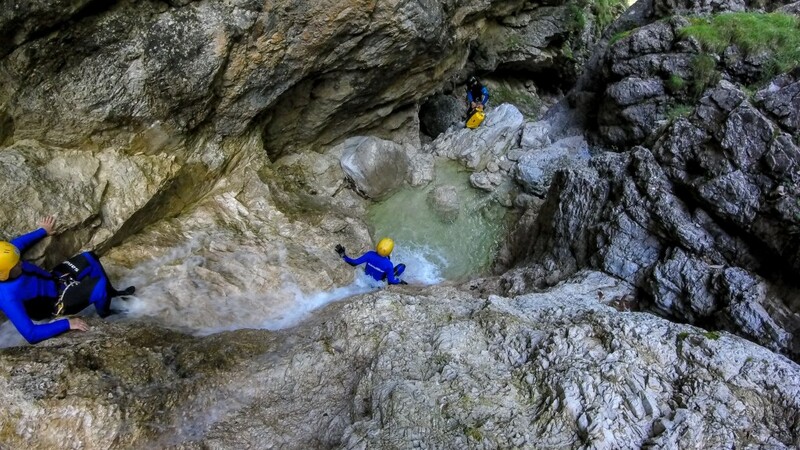 So, you cannot just show up in the office and book Fratarca canyoning for the next day. 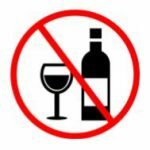 Especially in July and August you must have a reservation. 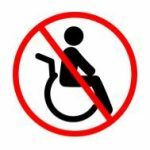 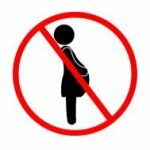 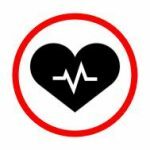 First we will need you to sign a declaration of awareness. 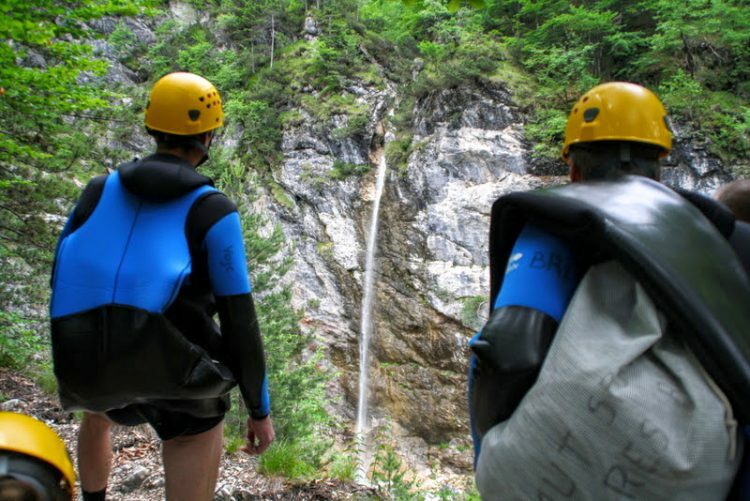 There’s a parking infornt of the Bovec Rafting Team sports center where you will leave your car. 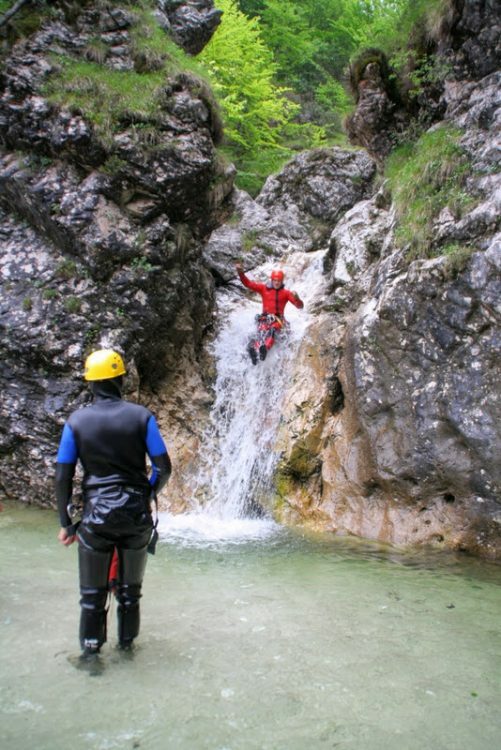 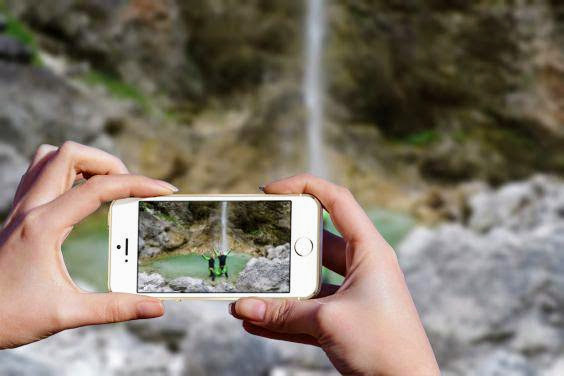 You won’t need it until the end of your canyoning adventure. 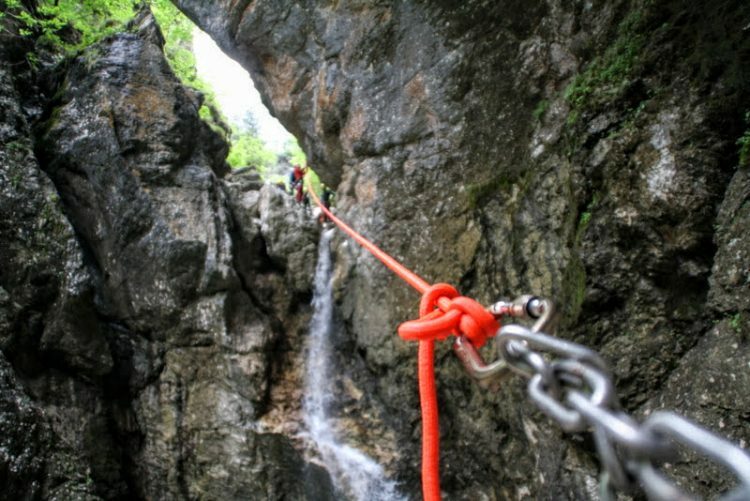 We will take you to the starting point in the Fratarca canyon and then back to Bovec with our vans and buses. 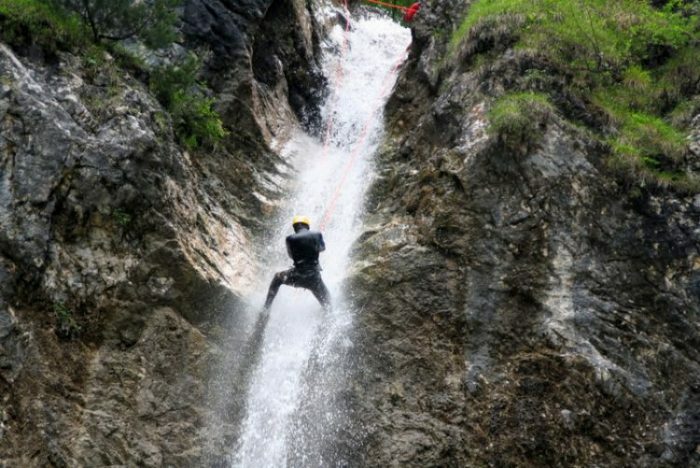 There are many high waterfalls in the Fratarca canyon, but not so many jumps and slides. 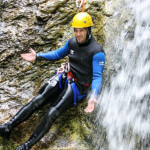 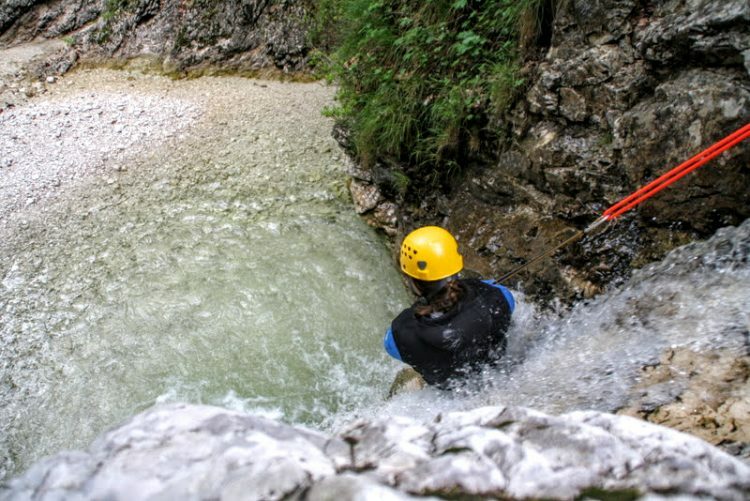 The main difference is that Sušec canyoning is less demanding and therefore more fun. 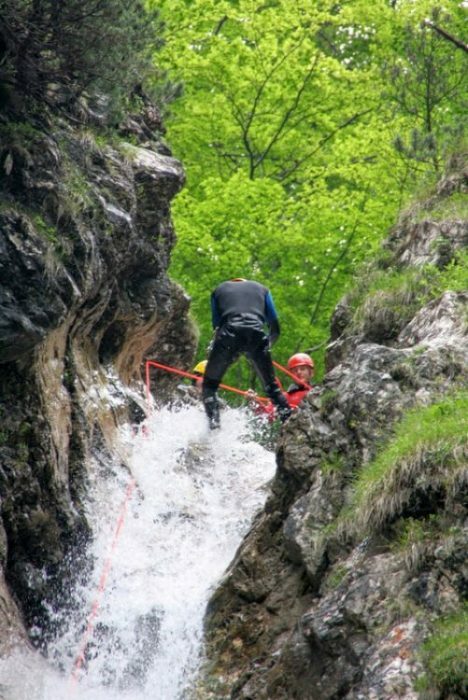 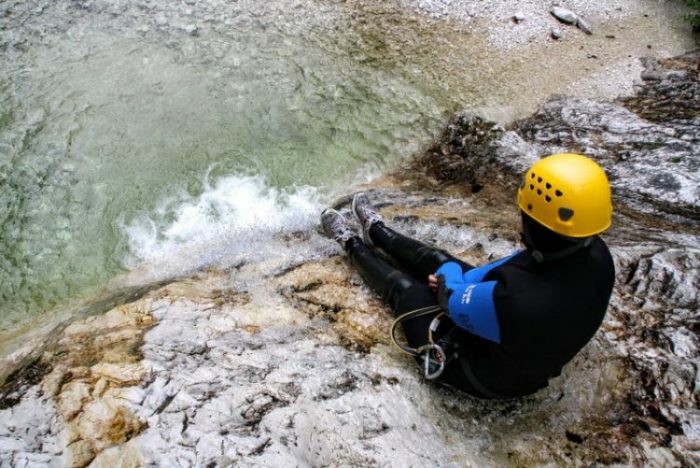 Fratarca canyoning is more demanding and more technical. 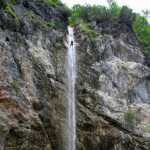 Waterfalls are also much higher, up to 50 meters high. 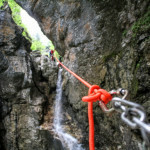 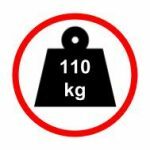 That means you will be using the rope and harness most of the time and it’s good if you have at least some rock climbing experience. 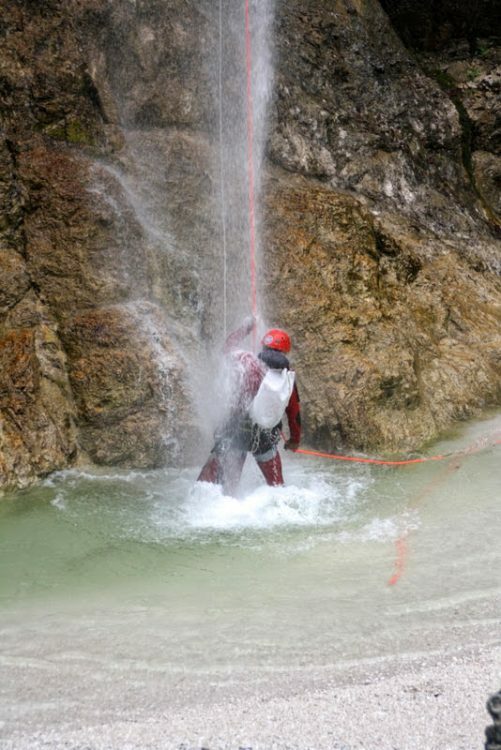 Look back at the last waterfall and be proud of your achievement. 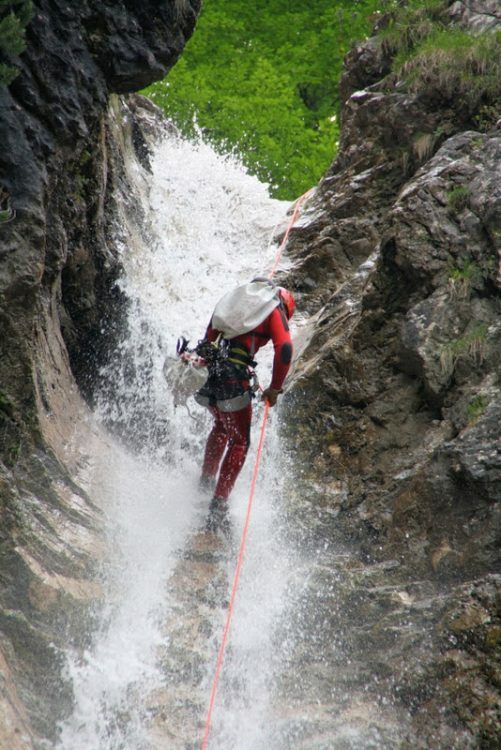 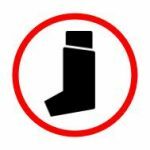 Then get rid of that terrible wet neoprene. 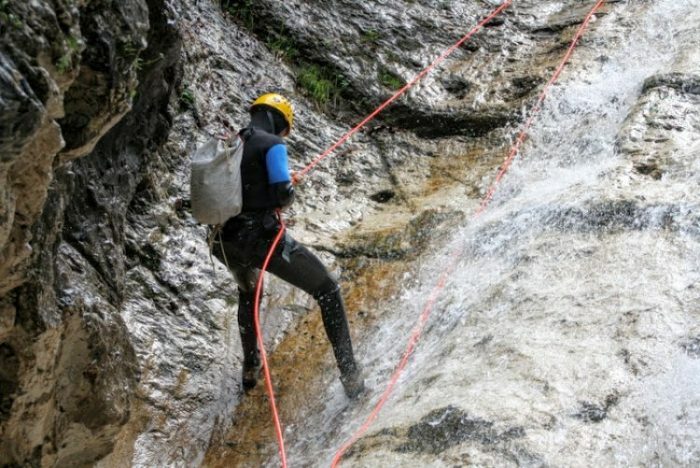 The vans will already be there with your dry clothes. 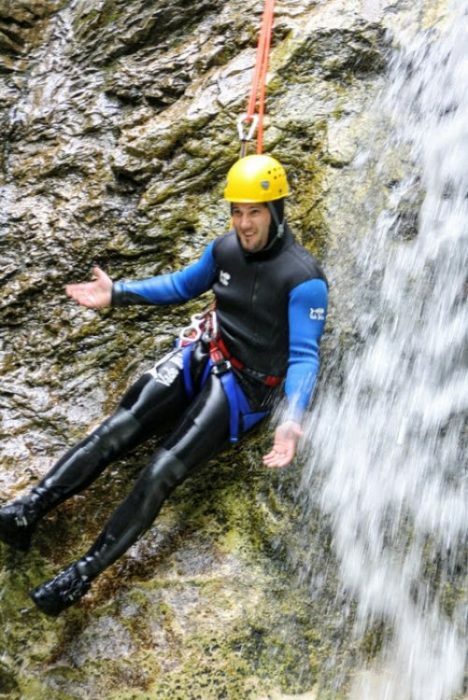 When you’re ready we’ll drive you back to our sports center. 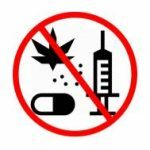 Or it will be lost forever! 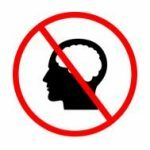 No, just kidding. 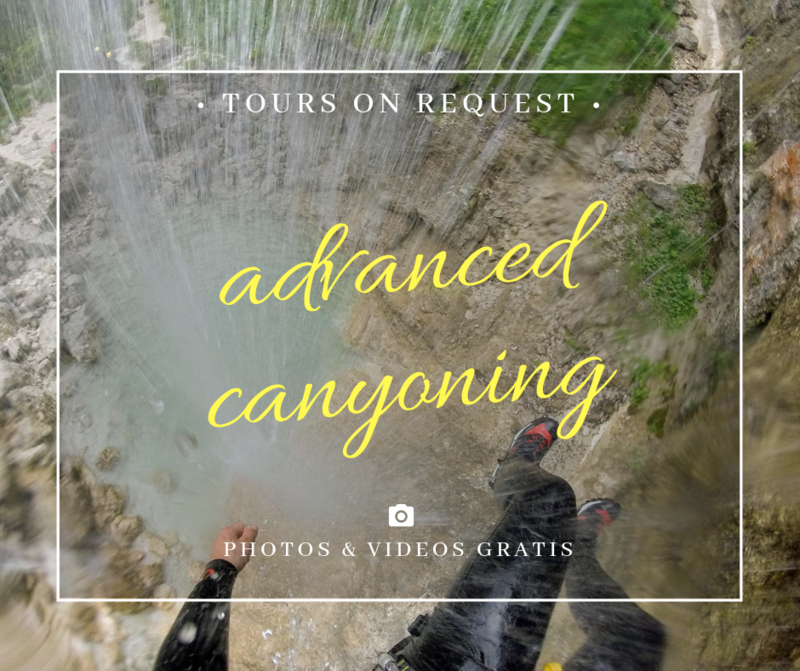 If you later realize you forgot somethig here just send us an email. 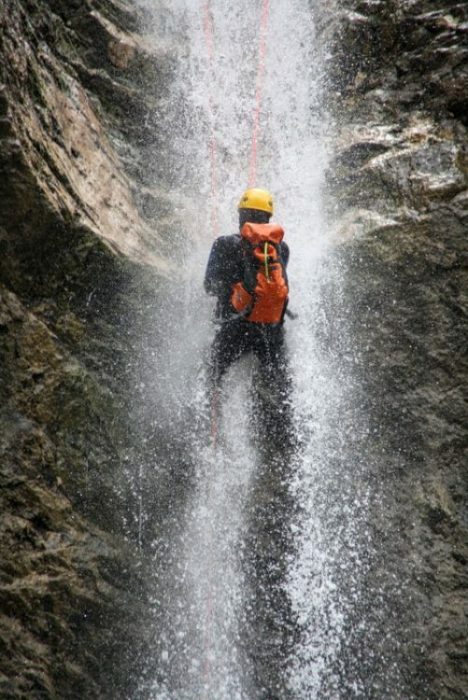 We will gladly send it back to you.